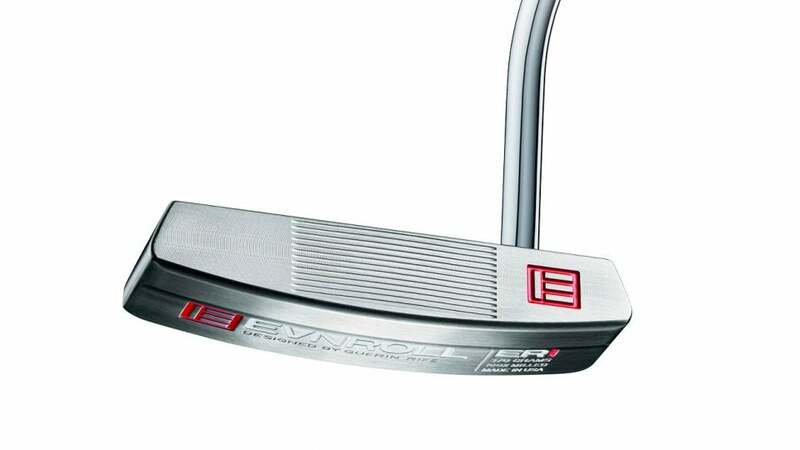 The Evnroll Er1 putter (pictured here) is fully milled from a block of 303 stainless steel. Each month, we tap experts from the equipment industry to answer your most commonly asked questions. In this installment, Guerin Rife, Lead Designer at Evnroll, explains what a fully milled putter means, and how it affects your putting game. Q. Are fully milled putters worth the money? These things are pricey! In the putter market you have cast putters with multiple pieces used to boost MOI and stability. Add to that pool the face-insert segment, designed to improve feel and roll. Then you have 100 percent milled putters, which in my opinion transfer more feedback to the hands due to the one-piece construction and what tends to be higher-quality metal. When you mill a putter from a billet of steel, the integrity of the material stays intact—you might compare the resulting feel to that of a forged iron (versus one that's cast). Milled putters require more individual attention and are mostly made by hand and in smaller batches instead of on an assembly line. Because of this, they also project a unique, more high-end look that some players really appreciate. That's why they cost more.